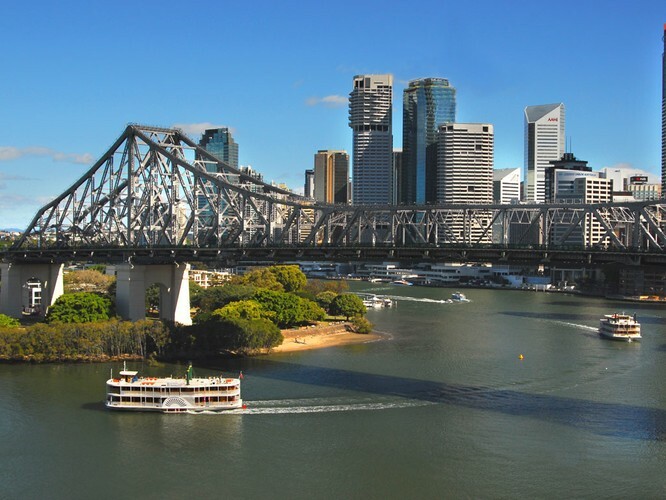 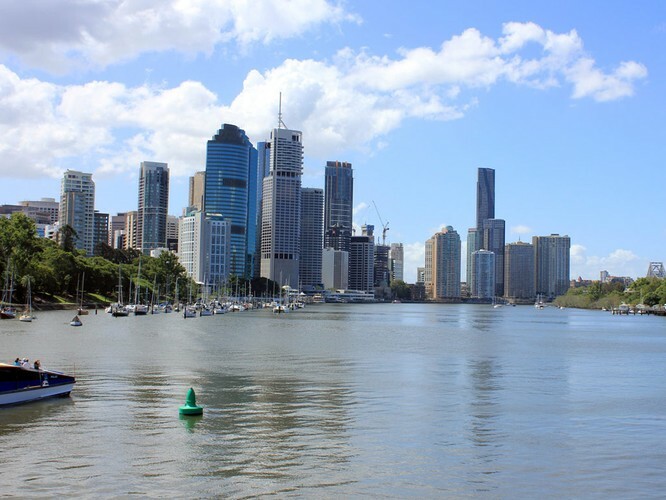 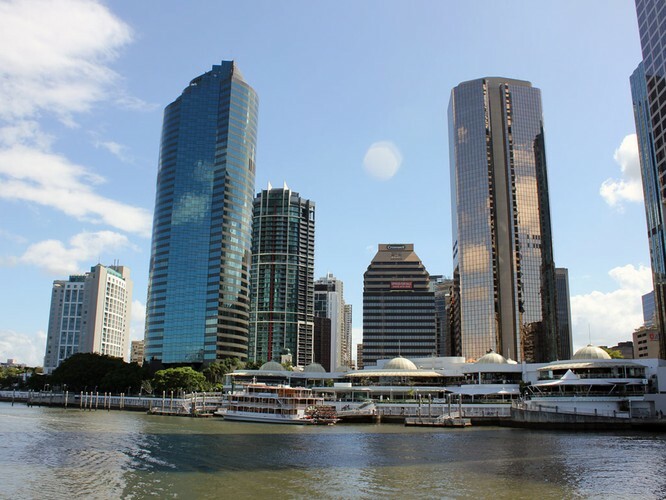 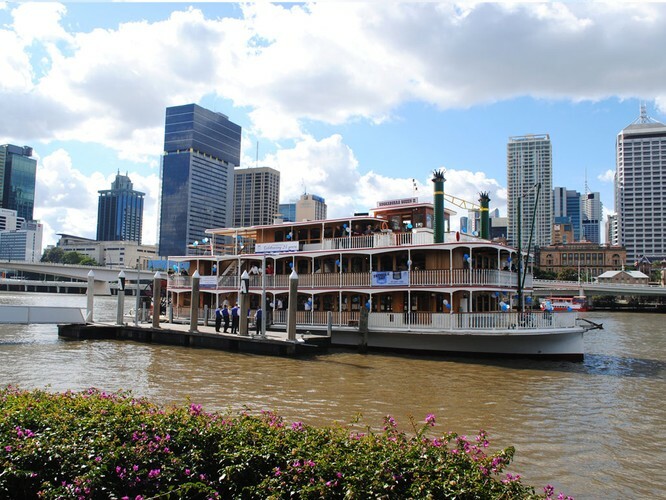 The Kookaburra Queens have been a part of Brisbane's identity for over 20 years. 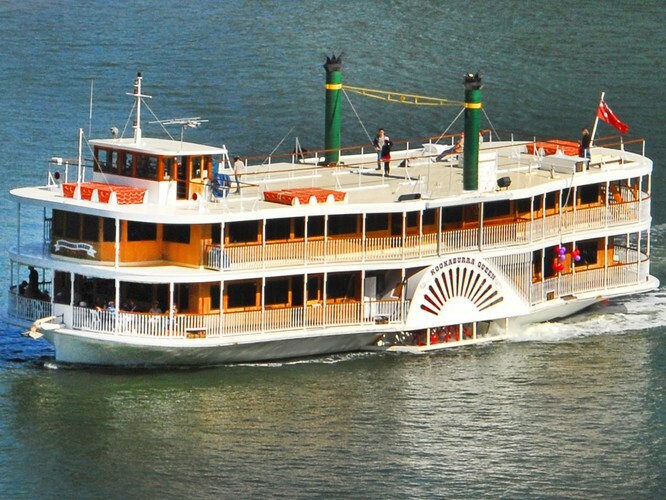 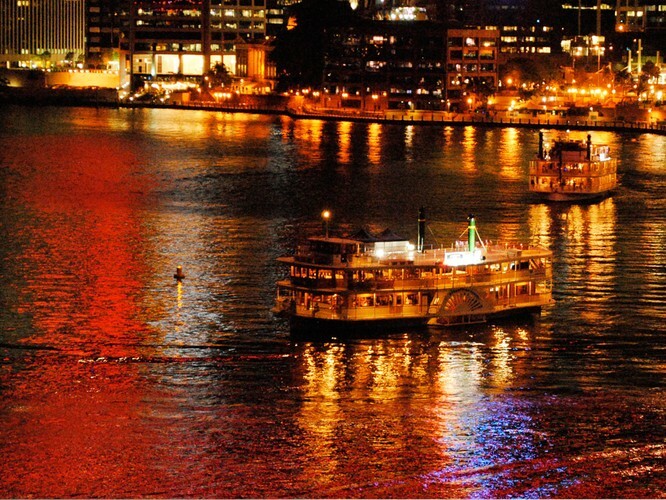 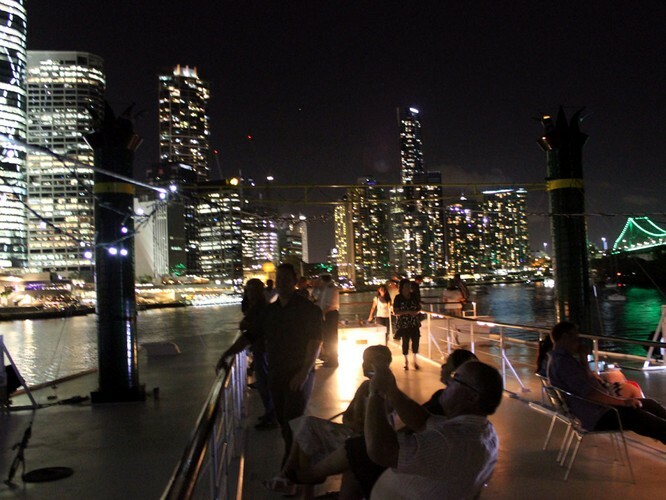 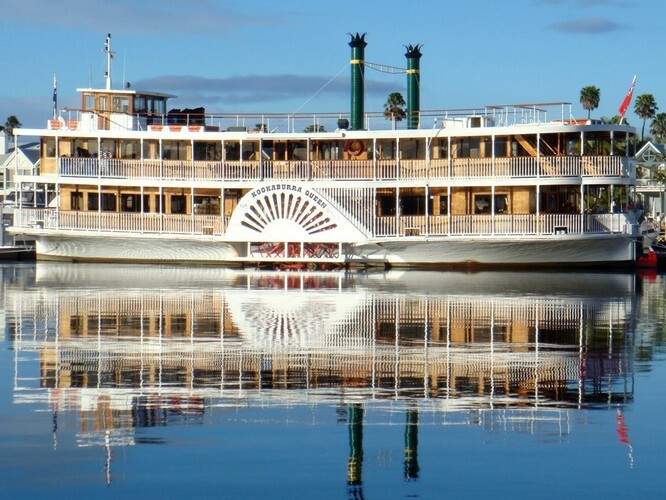 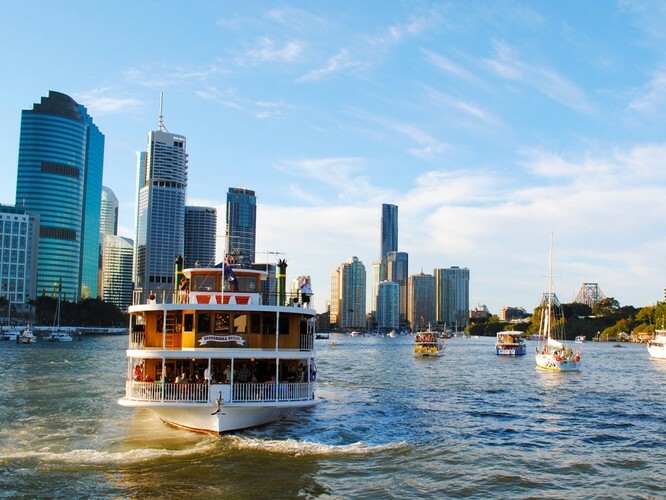 Locals and visitors alike come back again and again, because every time you cruise the river, whether it be by day or night, it will always be different. 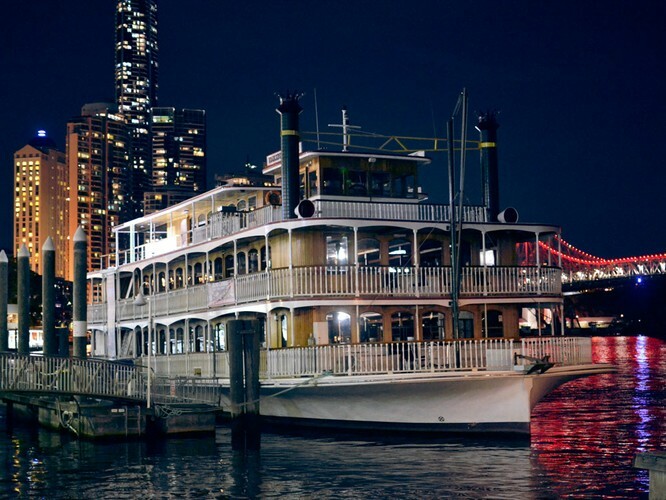 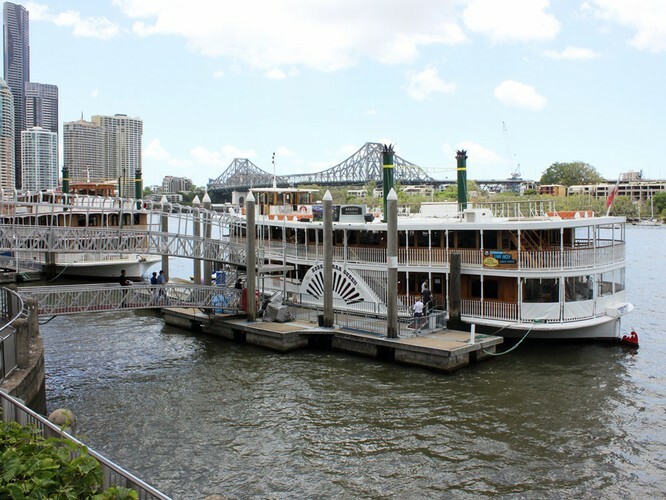 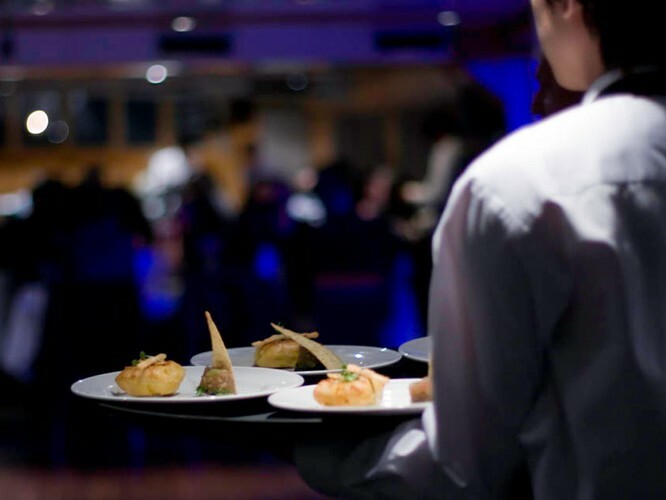 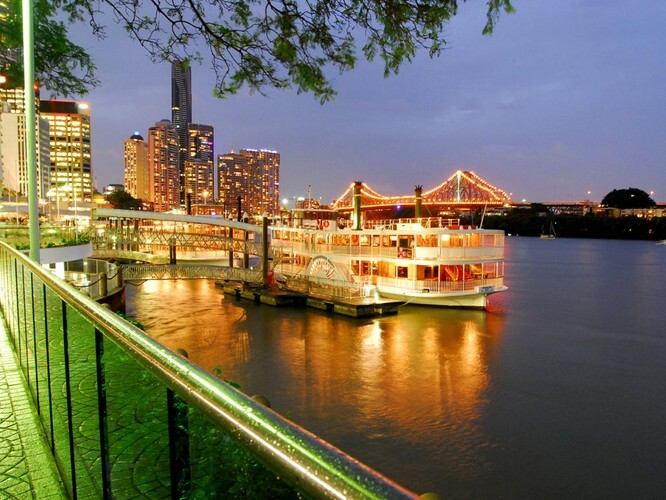 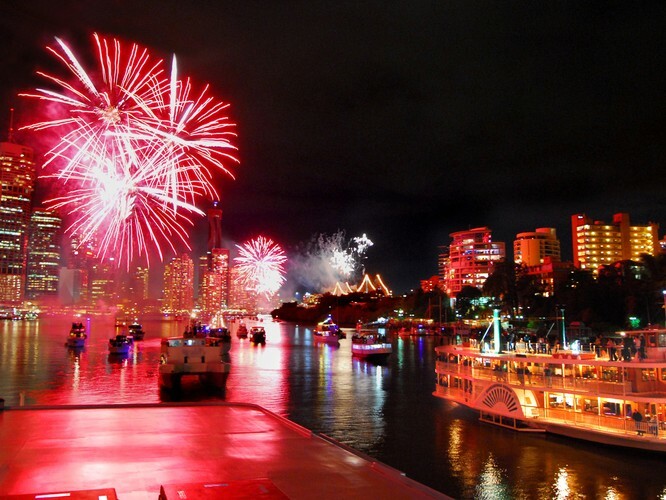 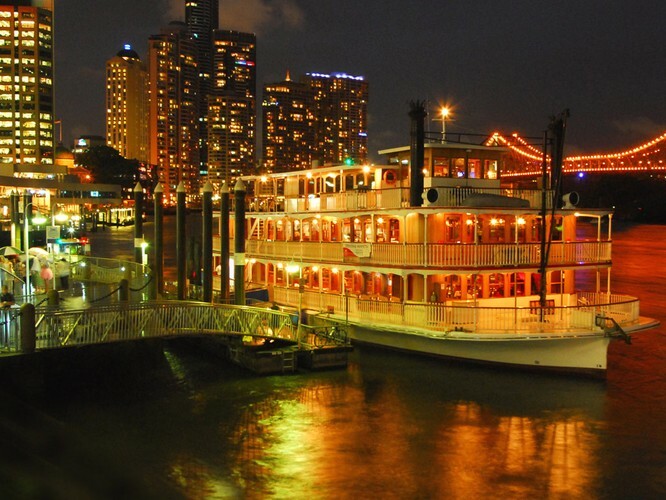 Scenic lunch cruise, romantic dinner for two, birthdays, anniversaries, festive Christmas parties, special events.